The home of Welsh Swimming. From beginners to the elite athletes competing in the 2016 Olympics and Paralympics. The organisation began life in 1897 as the Welsh Amateur Swimming Association. 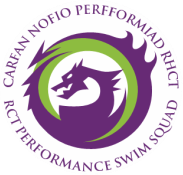 ​Nowadays Swim Wales is the National Governing Body for Swimming, Synchronised Swimming, Open Water Swimming, Diving and Water Polo in Wales, working closely with Sport Wales. The latest BBC Swimming news plus live scores, fixtures, results, tables, video, audio, blogs and analysis for all major UK and international leagues. The members of British Swimming are the three Home Country national governing bodies of England (ASA), Scotland (Scottish Swimming) and Wales (Swim Wales). 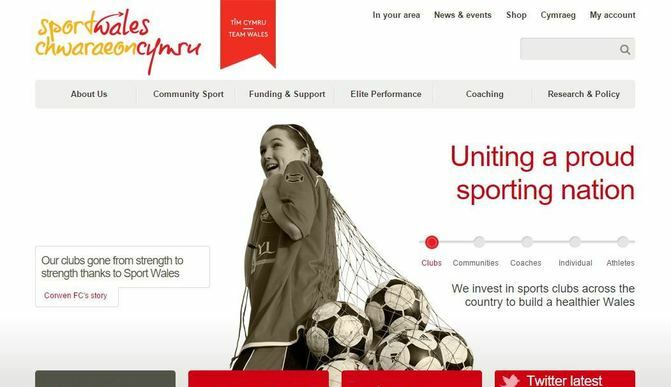 The national organisation responsible for developing and promoting sport and physical activity in Wales. The main adviser on sporting matters to the Welsh Government and responsible for distributing National Lottery funds to both elite and grass-roots sport in Wales. Aims to improve the level of sports participation at grass-roots level but also provide aspiring athletes with the support required to compete successfully on the world stage. Swimming techniques, skills and drills. GoSwim is the world’s leading content creator and provider for the sport of swimming. 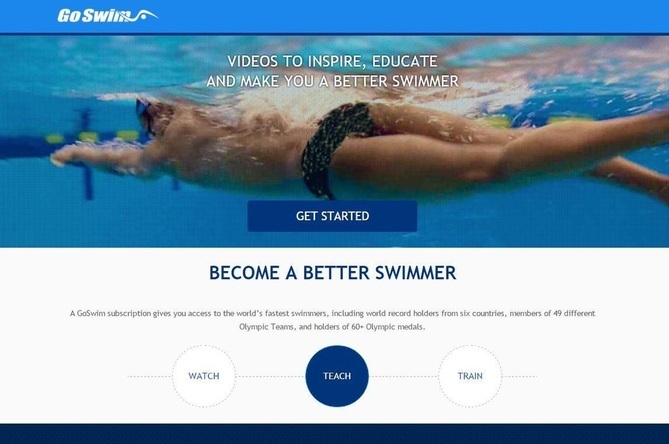 Founded in 2002 by Glenn Mills and Barbara Hummel, the company’s mission is to create videos that help people swim better and faster..
A leading independent resource for swimming since 1960. 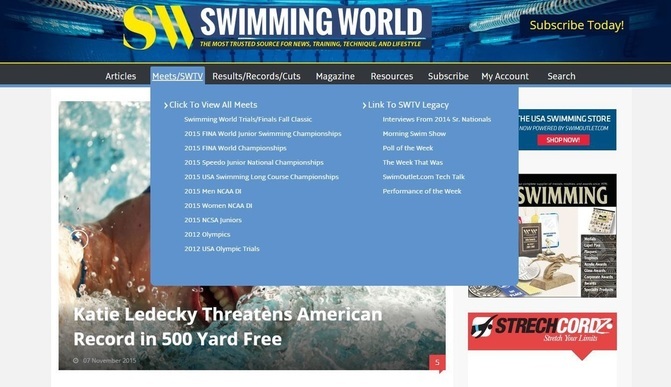 Enjoy looking through an international collection of headlines from the world of competitive swimming, with links to full articles. Drug Information Database UK - The Global Drug Information Database (Global DID) is an online resourse that provides athletes with fast and accurate information about which drugs and other substances are prohibited under the rules of sport. Find a pool - Never be away from a pool and find a pool anywhere in the world. All listings include the names, addresses, contacts, rates, schedules, and programs for pool selected.